Tech Data Corp. has rolled out a set of new RECON-branded security services, turning the RECON security operations center it introduced earlier into the first member of what’s now called the RECON Security Suite. The new members of that suite, which are all available immediately in the U.S. and Canada, are billed through monthly or annual subscriptions and designed to fill niches not covered by leading names on the distributor’s line card, according to Alex Ryals, Clearwater, Fla.-based Tech Data’s vice president of security solutions for the Americas. 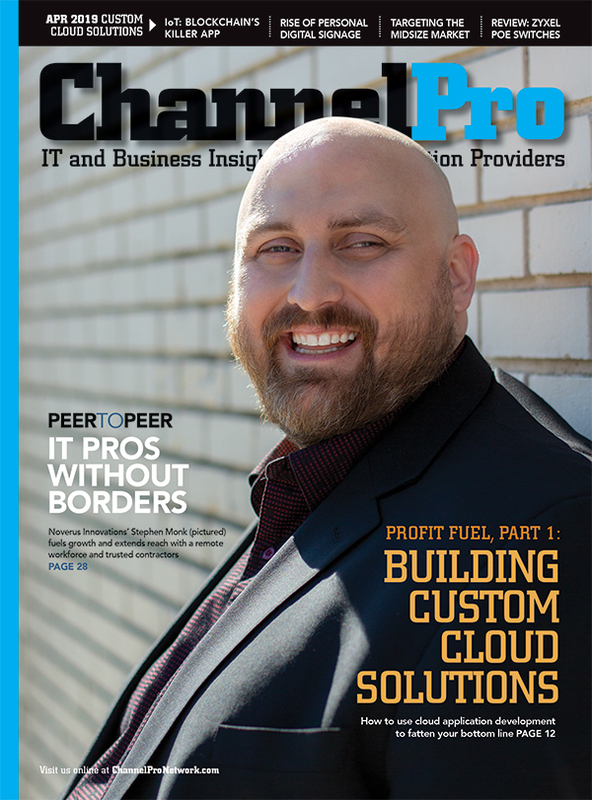 “The goal is absolutely not to compete with the Fortinets and the Check Points and the big vendors,” he says. 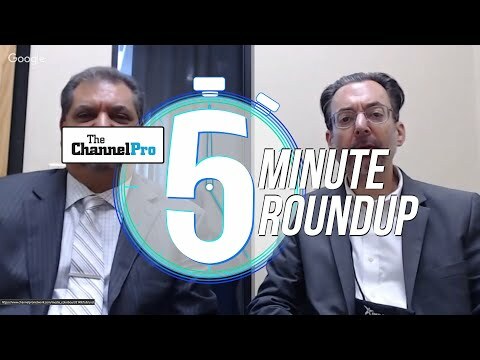 Ryals spoke with ChannelPro at Tech Data’s 2018 Channel Link conference, which concludes today in Austin, Texas. Most of the new RECON services are delivered in partnership with smaller, lesser known security software makers Ryals has come across that he feels have untapped potential. 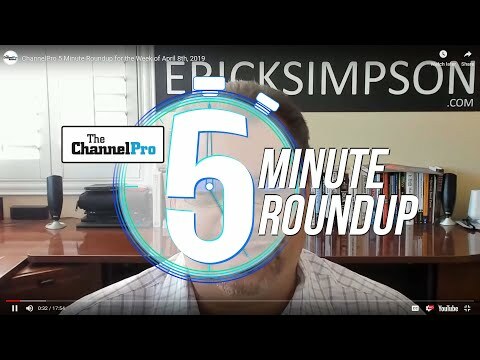 “We’re able to leverage our brand to bring awareness to the channel for companies that I think are going to grow in the next couple years,” he says. There are six new RECON services in all. Based on technology from Security Colony, of San Francisco, RECON Policy gives resellers access to a library of over 200 pre-written and vetted security policy documents. RECON Radar, which is powered by software from Pwnie Express, of Boston, monitors all of the sometimes hard to track Bluetooth and wireless devices on a customer’s network, including Internet of Things hardware. “Whenever you have a rogue device pop on the network, they can notify you immediately,” Ryals says. RECON Priority, which utilizes a solution called Cyr3con, from Phoenix-based Cyber Reconnaissance Inc., helps businesses determine which systems they should train their patching attention on first. The service sets bots loose in the “dark web” to see which vulnerabilities are being actively exploited by hackers. “Turns out that less than 10 percent of all vulnerabilities have an actual exploit for them, but which 10 percent?” Ryals says. RECON Risk employs technology from Arx Nimbus LLC, of Chicago to quantify the potential financial impact of a breach. That’s information channel pros and their customers can use to cost-justify security investments and decide how much cyber-insurance coverage to buy. “It’s a pretty cool, very robust, reporting engine written by mathematicians and insurance actuaries,” Ryals says. RECON Restore uses BDR software to either recover infected files in real time during an attack or restore compromised files after an attack. The service utilizes backup solutions from multiple vendors, including Veritas Technologies, Veeam, and Kaseya Ltd.’s Unitrends division, according to Tracy Holtz, director of security and information management at Tech Data. RECON ProServ, finally, offers a variety of professional and managed security services. Billed hourly and subcontracted through Tech Data resellers, those services are performed either by Tech Data’s own employees or by pre-approved, services-only partners with specialized expertise in areas like PCI-DSS compliance and virtual CISO consulting.